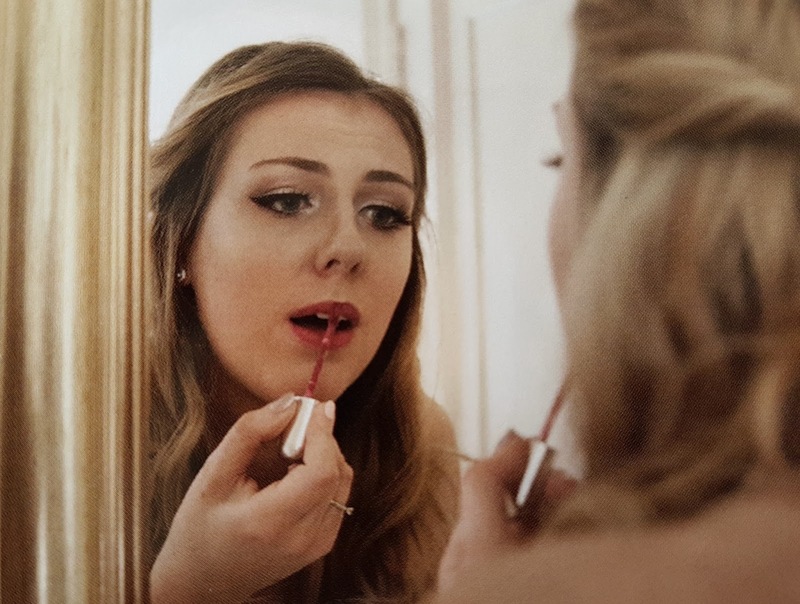 How to handle the Bridal makeup panic! A lot of people I have spoken to that are getting married are worried about how they should have their makeup on the big day. I also felt the same when it was my turn. Wanting to be glam but natural, your best self but not over the top. Who created these rules?! Do what you want! It is YOUR wedding! I will be honest I went for a couple of store makeup trials and it was an utter disaster. I am not sure if I didn't put what I wanted across properly. As deep down I didn't really have a completely clear idea of what I wanted. When you have so many plans and ideas in your head for the wedding in general some things slip under the radar. I did have a million Pinterest pictures of bridal makeup that I had fallen in love with. Without actually thinking about what I would feel comfortable with. I was gaining knowledge of makeup application on other people at the time and I had learnt a lot running up to the wedding. Although I still did not feel comfortable doing my own on the day. I wanted that flawless glam but the more trials I had the more I realised that it just wasn't what I felt happy with. I found a lovely girl who spent lots of time trying to give me what I had asked for but I did feel better adapting it myself afterwards. I then sent her some photographs on a look I had created myself a couple of days later. After a conversation we both realised that I should just pluck up the courage to do it myself. I really feel that the only thing holding me back was that I was scared it wouldn't go to plan on the day. My eyeliner wouldn't be even or something! So I went to a day course in London and I realised that my knowledge was lot better than I originally thought. Which gave me confidence, so I took what I had learnt and had a few practice runs until I felt completely happy with the look. The day before the wedding I packed every piece of makeup I could find just in case. I had bought a few new treats but I didn't go over board, as I had quite a large collection anyway. When the day came I woke up at a silly time and it dawned on me that the only thing I was worried about was that my makeup would not go to plan. So at 7am I sat and did my eye makeup and after that everything else fell into place. 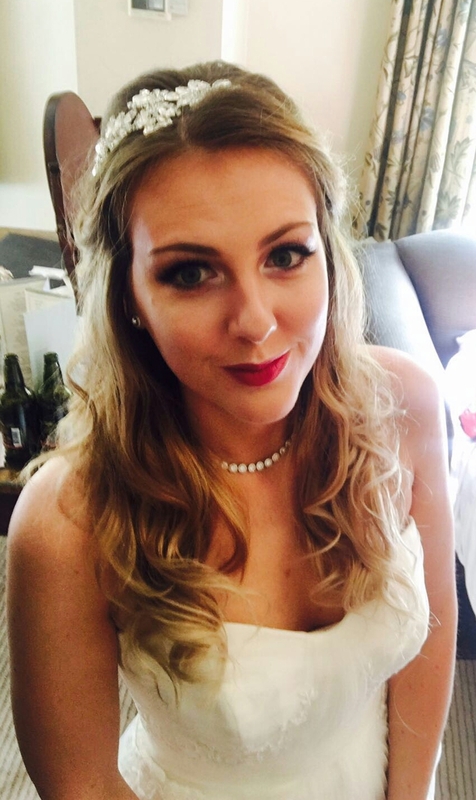 By 10am I was ready to get married when the ceremony was at 1pm! My bridesmaids were completely shocked as they walked in my room in their pj's and I am usually always running out the door last minute. From my experience I would say try not to stress about the final makeup look. The person you are getting married to will be waiting for you and will think you are the most beautiful creature they have ever seen. 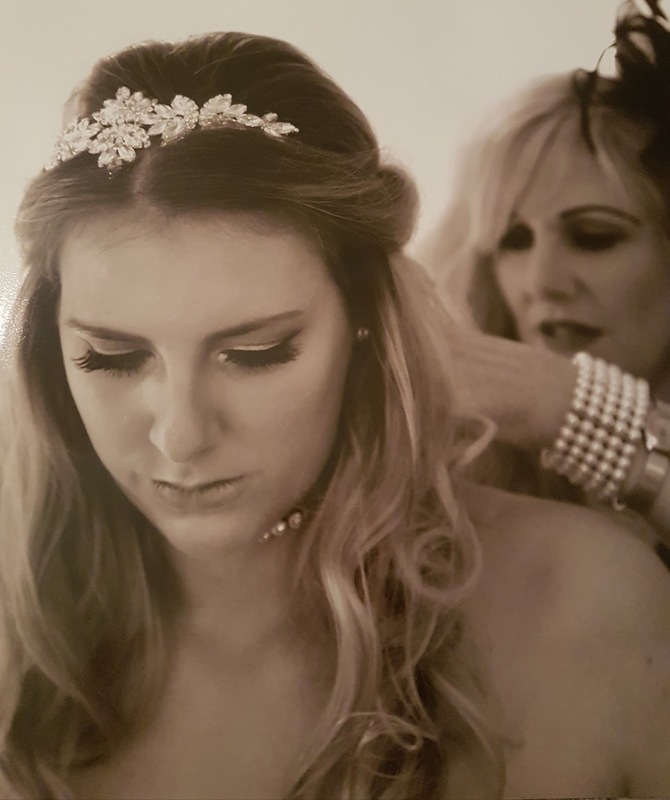 If you want a professional get a professional, if you want to enhance the makeup you normally wear and don't feel in full control of what you want. Take a few lessons, get some tips from friends, family and online. Try not to get sucked up in Instagram and Pinterest perfection and just do what you feel happy with. As long as you feel good that is all that matters. If you don't usually wear much makeup then keep it minimal or don't wear any at all! I repeat... the person who you are getting married to is marrying you for who you are and fancies the pants of you! 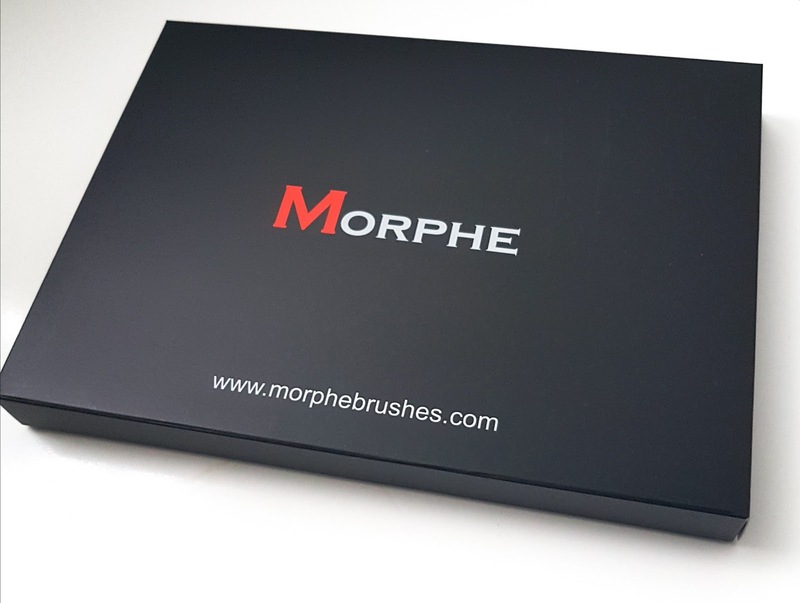 I have heard nothing but amazing things about the Morphe eye shadows and brushes. So I thought I would go for the Set702 - 12 piece eye-credible set and the 350 - 35 colour Nature Glow eye shadow palette. 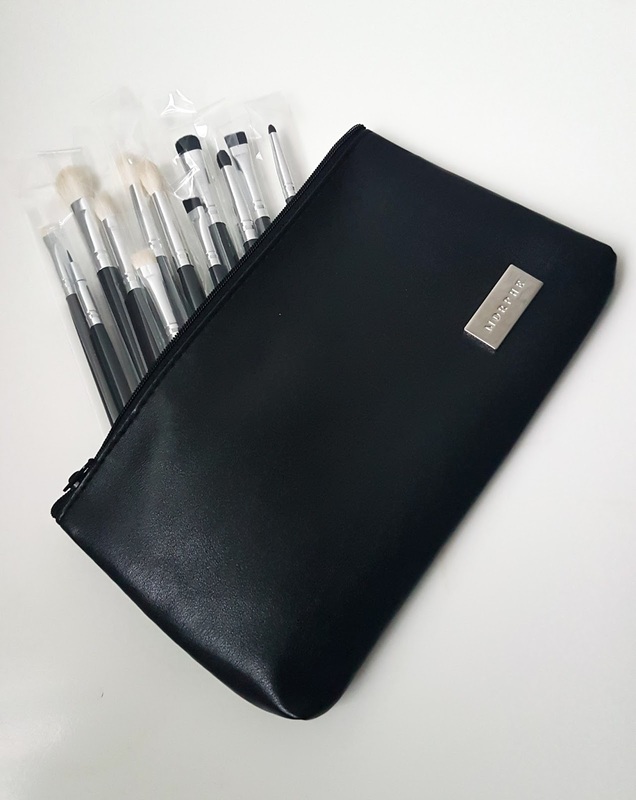 The brush set came in such a lovely pouch and when I opened them I had a little scream of happiness. The fact that you get twelve brushes and such a variety for £25 I really think it is great value for money. The set is everything you need to create a professional eye look for any occasion. There was a little fall out from some of the darker headed brushes which I was a sad about but they haven't done it for awhile so maybe it was just the initial use. I opted for the 350 palette as I have a massive thing for orange and brown tones at the moment. This palette has been out for awhile but it stood out to me from the start. I was so excited when I realised that the pans are huge and the pigment is to die for! I have not tried the shimmer shades yet but I am eager to give them ago. I have been going for more matte tones recently but when I am in my sparkle mode I will be all over the gold shades for sure. Again such a good quality palette with shadows that last. I really do think the price is so affordable for these beautiful products. 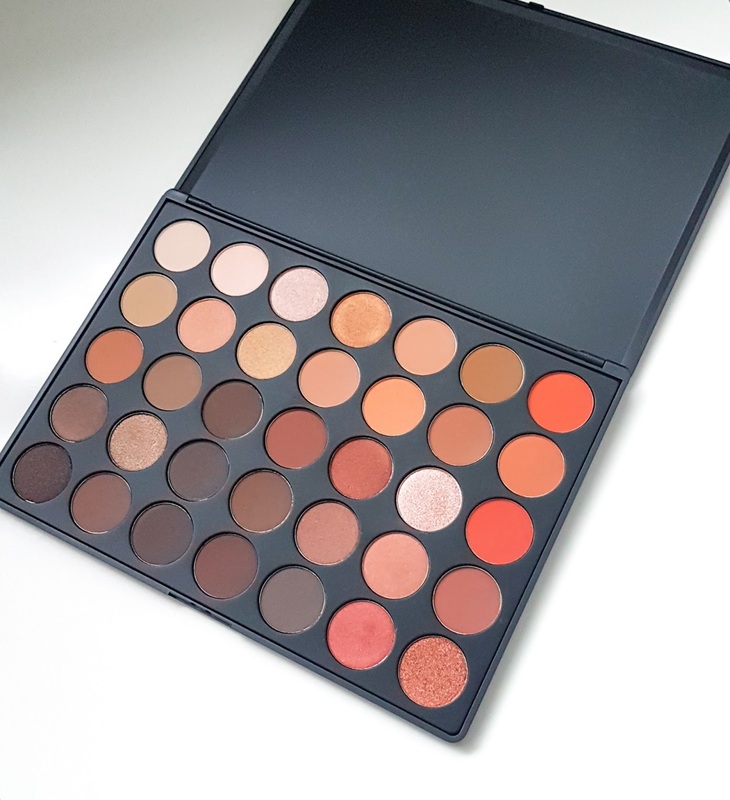 What are your favourite Morphe products? Has January felt like an eternity or is it just me? I am so happy it is February as this is when birthday season begins! As a leap year baby it means you can drag out your birthday all month if your friends and family will let you. I try and make it last as long as possible! I am really feeling the need for a holiday and some sunshine. It has reminded me that I didn't share a glorious hidden secret when I went away previously to Benidorm. We ate out most days but on our final night we decided we wanted to find something a bit special. With some help from internet reviews and a complete detour thanks to yours truly. Who made my mother turn the wrong way as apparently I forgot how to use Google maps! 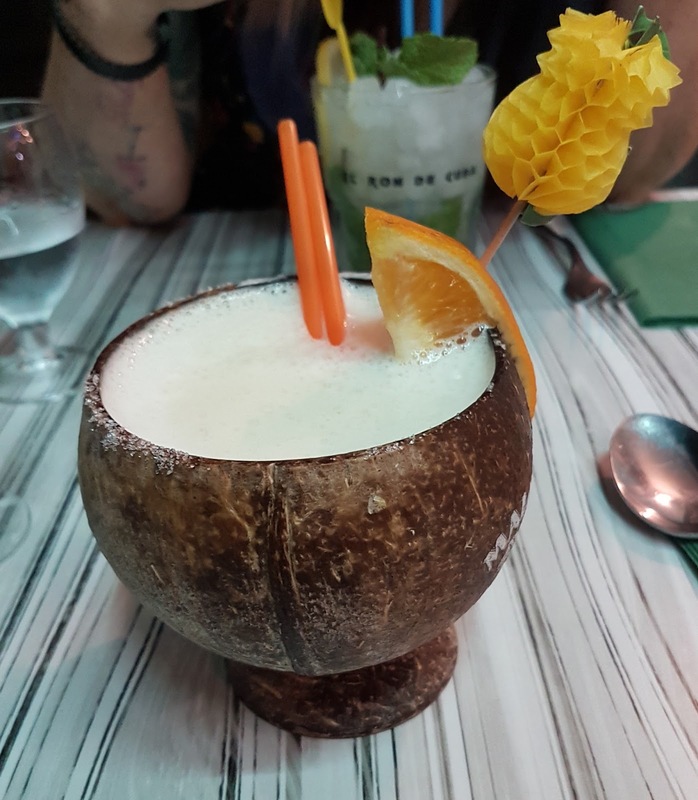 We eventually found an absolute gem of an Italian Restaurant called Mandolino Beach hidden away down a tiny back street. So much so we nearly walked straight passed it for the second time as we had wanted to go there the day before. We had the balcony to ourselves over looking the lapping evening waves on the beach and I had the most delicious Pina Colada. In my opinion it is not a real holiday unless at least one Pina Colada has been consumed. We opted for pasta and garlic bread, the garlic bread was light and crispy and oh so tasty. 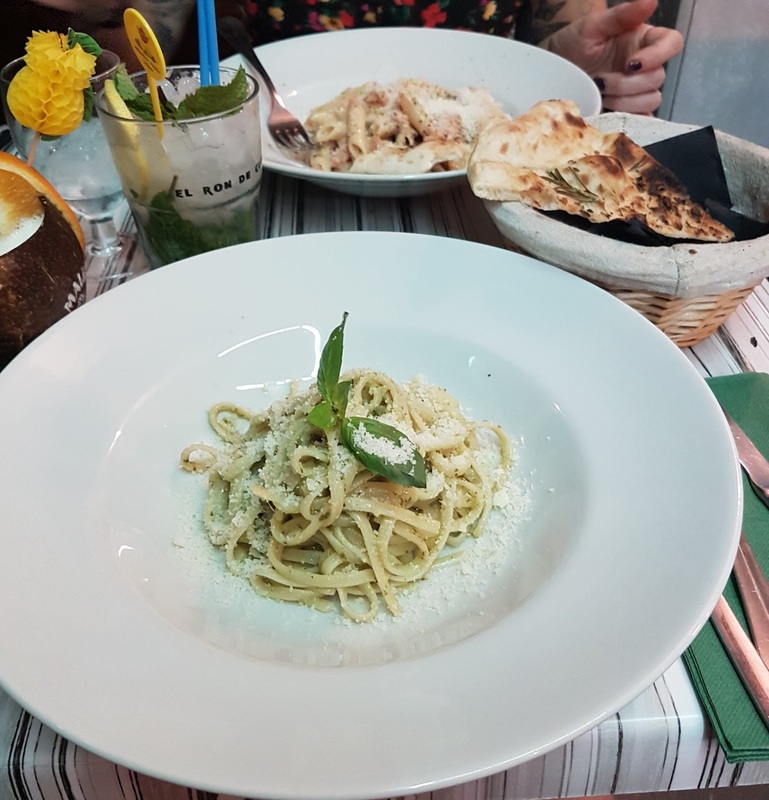 The menu was extensive with options to personalise your dish by picking a sauce and toppings and then what style you would like your pasta which I thought was a lovely touch. My eyes and heart lit up when I spotted green pesto and Parmesan! An all time favourite of mine. I can honestly say it was one of the best dishes I have ever had. I can only dream of it now. The staff were so friendly and we really enjoyed their conversation. It was a perfect end to the holiday and if you happen to be in the old town of Benidorm I whole heartily recommend you try it yourself. If you would like to take a look click here.